As AI becomes increasingly pervasive in healthcare companies need to be aware that a new simple attack on their AI imaging and diagnostic systems could cause untold chaos, and even result in deaths. 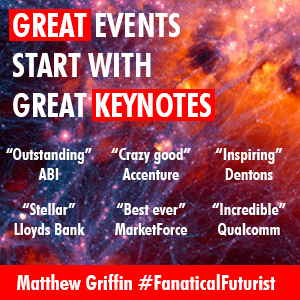 Recently we’ve seen how a duelling AI that adjusted a pixel or two in a selfie defeated state of the art facial recognition systems. While on the one hand these type of hacks could be used to let terrorists potentially evade border security, in another industry, healthcare, these same hacks, it turns out can turn the same powerful Artificial Intelligence (AI) systems that are meant to analyze medical images like X-Rays into worthless binary scrap. And there may be enormous incentives to carry out such attacks for healthcare fraud and other nefarious ends, say the researchers who just successfully carried the attack out. AI systems known as deep learning neural networks are increasingly helping analyse medical images. For example, recently AI became better at diagnosing lung diseases than doctors, as well as skin cancer and other diseases. Then, in April, the US Food and Drug Administration (FDA) announced the approval of the first AI system that can be used for medical diagnosis without the input of a human clinician. Given the costs of healthcare in the US, one might imagine that AI could help make medical imaging cheaper by taking humans out of the loop, say Finlayson, Beam, and their colleagues in the study. The researchers examined how difficult it was to fool medical image analysis software. Computer scientists regularly test deep learning systems with so-called “adversarial examples” crafted to make the AIs misclassify them in order to find out the possible limitations of current deep learning methods. The scientists note there may be major incentives to attack medical image analysis software. The healthcare economy is huge, with the US alone spending roughly $3.3 trillion, or 17.8 percent of GDP, on healthcare in 2016, and medical fraud is already routine. One 2014 study estimated medical fraud cost as much as $272 billion in 2011. 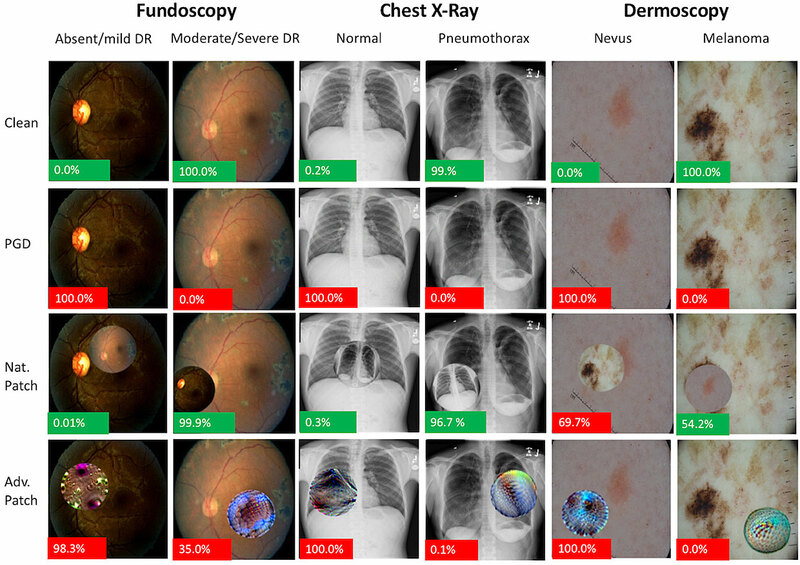 In the new study, the researchers tested deep learning systems with adversarial examples on three popular medical imaging tasks, classifying diabetic retinopathy from retinal images, pneumothorax from chest X-rays, and melanoma from skin photos. In such attacks, pixels within images are modified in a way that might seem like a minimal amount of noise to humans, but could trick these systems into classifying all these pictures incorrectly. There are many possible reasons that deep learning systems might be attacked for medical fraud, the researchers say. With eye images, they note insurers might want to reduce the rate of surgeries they have to pay for. With chest X-rays, they note companies running clinical trials might want to get the results they want, given that one 2017 study estimated the median revenues across individual cancer drugs was as high as $1.67 billion four years after approval. With skin photos, the researchers note that dermatology in the US operates under a model wherein a physician or practice is paid for the procedures they perform, causing some dermatologists to perform a huge number of unnecessary procedures to boost revenue. Such attacks might also be carried out to sabotage the test results of patients so they do not get the treatment they need. Another way to defend against these kinds of attacks is to shore up medical infrastructure.